Courtesy of KELLER WILLIAMS RLTY MANATEE. The living is easy in this impeccably maintained home full of vibrant sunshine! The cozy and welcoming great room boasts 22 foot ceilings and an open concept, eat-in kitchen perfect for entertaining. The kitchen will impress with its built-in stainless steel appliances, butler 8217;s pantry, and granite countertops. Imagine preparing meals while watching through the windows as your crew runs around the premium sized backyard. Rare to Central Park, Cardel 8217;s Gulfstream floor plan offers versatility by featuring a flex room on each level and ample storage. What will you do with all this space? Hardwood floors lead upstairs to the master, with two additional guest rooms and loft. For your convenience the laundry room is located upstairs. Additional upgrades include: energy efficient insulation, rain gutters, soft close hinges and full extension drawer hardware, and subway backsplash in kitchen. This neutral, move-in ready house is waiting for YOU to make it a HOME. Book your showing today! This opportunity won 8217;t last long as it 8217;s been priced to sell fast! Please, send me more information on this property: MLS# A4433024 – $395,000 – 11517 Gramercy Park Ave, Bradenton, FL 34211. 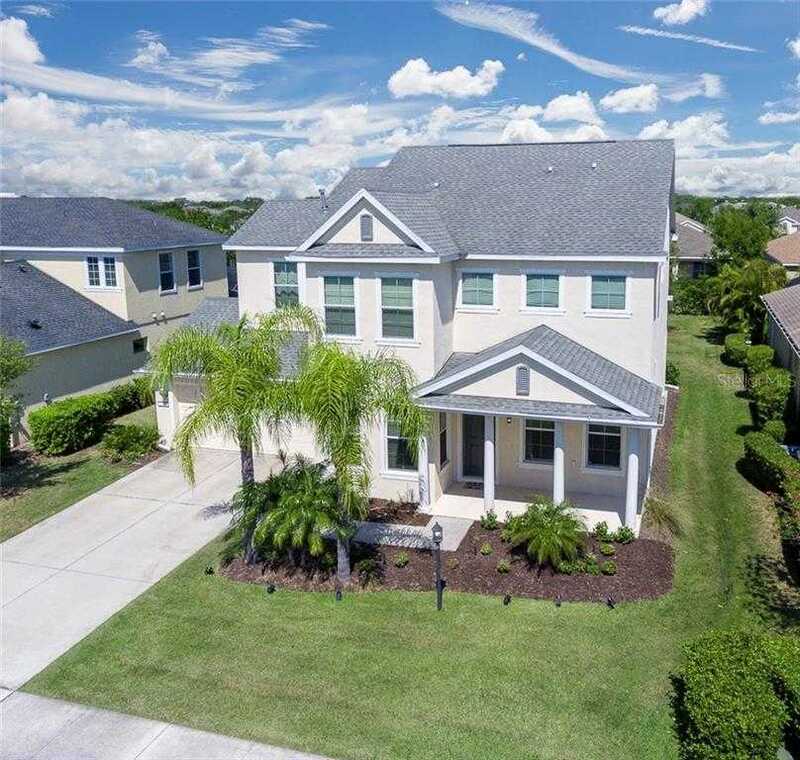 I would like to schedule a showing appointment for this property: MLS# A4433024 – $395,000 – 11517 Gramercy Park Ave, Bradenton, FL 34211.